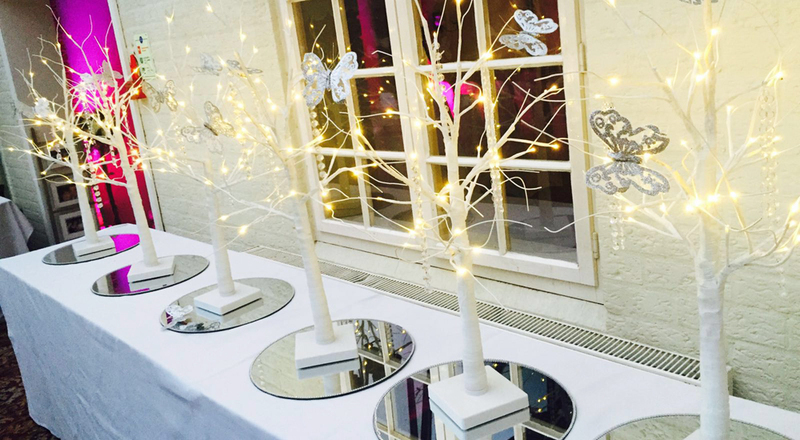 At Solid State UK, in addition to our extensive range of venue decoration services in Oakham, we also provide each of our highly valued customers with stunning wedding table centrepieces. Over our many years of service, we have built up an enviable reputation of quality. 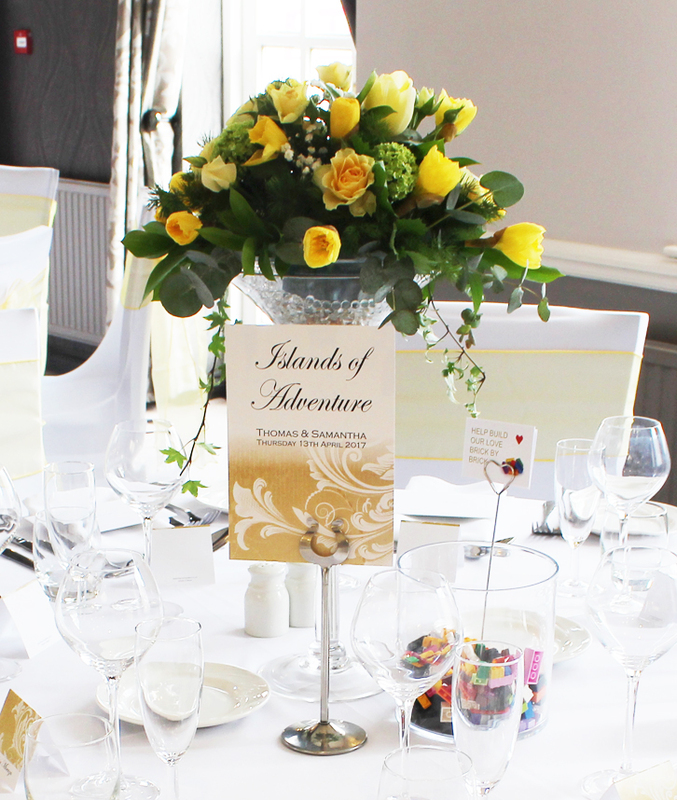 Our specialist team can help you choose the wedding table centrepieces that will compliment your colour scheme, chosen theme and personal style. 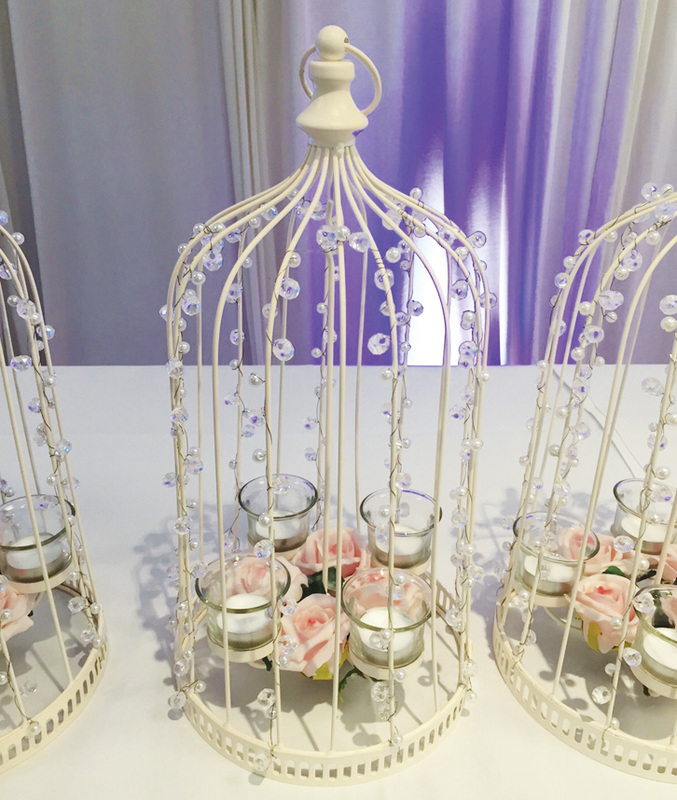 Whether you are looking to add classically designed displays of balloons to your event for an amazing photography backdrop, or are hoping to wow your guests with large, colourful feather displays, we have got you covered. 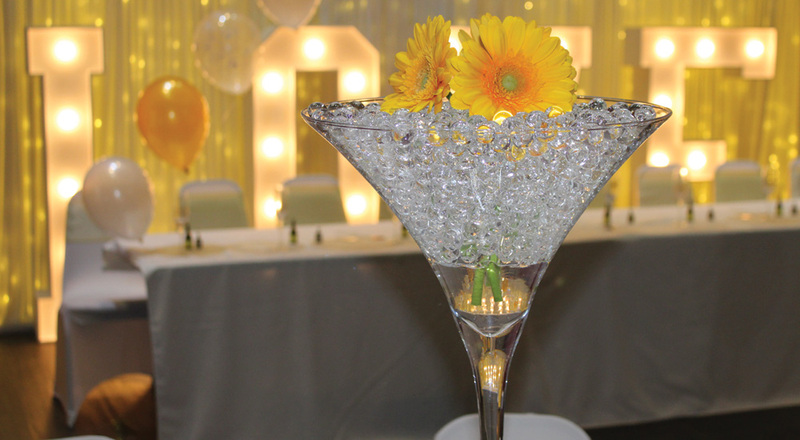 We understand that everyone’s taste differs, as does each person’s requirements, and although we pride ourselves on offering knowledgeable advice that comes from years of professional service in the events industry, we will never push you towards one theme over another. We provide the choice, and you decide. 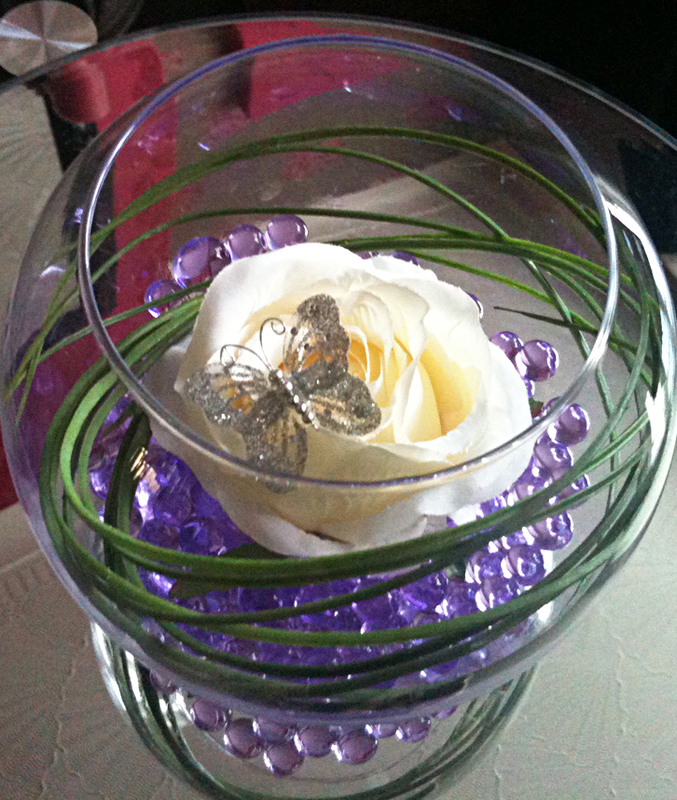 Wedding table centrepieces are the perfect way to add detailed finishing touches to your big day. We have provided our services across Oakham for many years, and can cater for all of your product needs. You may have an awkward space to fill, or a particularly low or tall ceiling; whatever your requirements, the dedicated team at Solid State UK are confident they can deliver, on time and within budget. 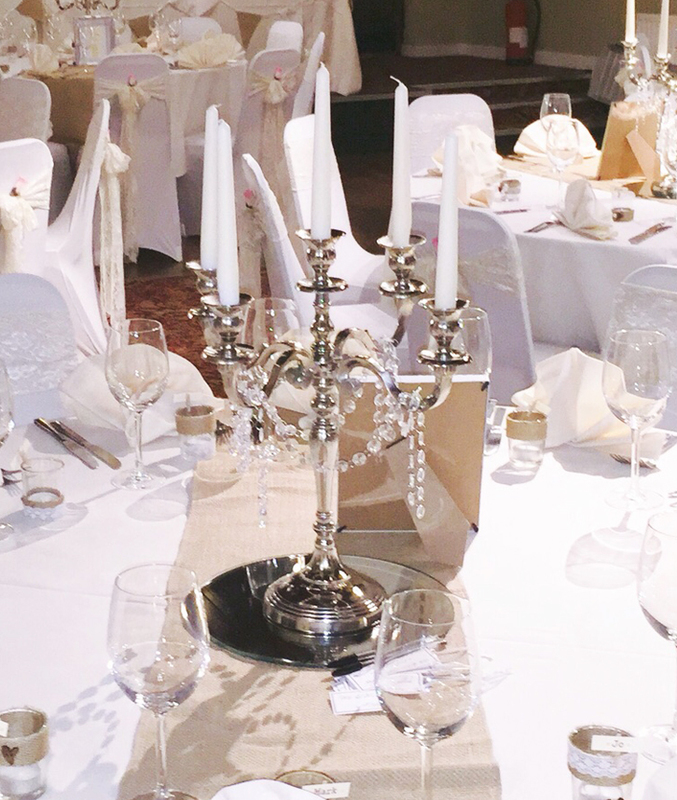 From elaborate silver candelabras available with handy non-drip candles, to our classic martini glasses that can be filled with a wide range of materials to provide a unique appearance that showcases the details of your theme, we have provided our top quality decoration services for weddings, corporate and charity events and much more in Oakham, the local area and further afield. Our wedding services are provided to Oakham and the local area, as well as further a field and we not only cater for Weddings but also Birthdays, Charity Events, Christenings, Corporate Events, Parties and much more!